KnittingTours.com is part of the Irish Tourism Group, considered one of Ireland’s most trusted and experienced inbound tour operators and proud members of the European Tour Operators Association (ETOA), the American Society of Travel Agents (ASTA) and the Association of Canadian Travel Agencies (ACTA). 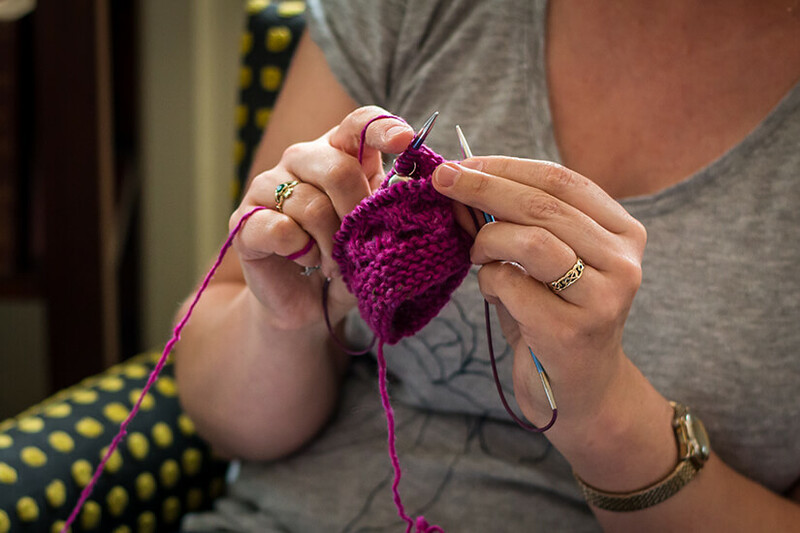 We have arranged knitting tours and retreats, primarily in Ireland for knitters and their partners from around the world. Book your place on this exciting tour, the 9 Night Kerry, Kilkenny and Aran Islands Knitting and Craft Tour. The tour includes workshops from Liz Spillane in Kerry and with Una McDonagh on the Aran Islands along with a knitting and dyeing workshop with Anita Marnell and Helena Kelly Maye in Kilkenny. Transfers from Dublin airport on arrival & departure, sightseeing with an experienced driver and licensed guide, dinners, lunches, visitor attractions such as Kilkenny, Blarney & Cahir Castle, Dingle, Tullamore D.E.W Whiskey Distillery & lots more included!